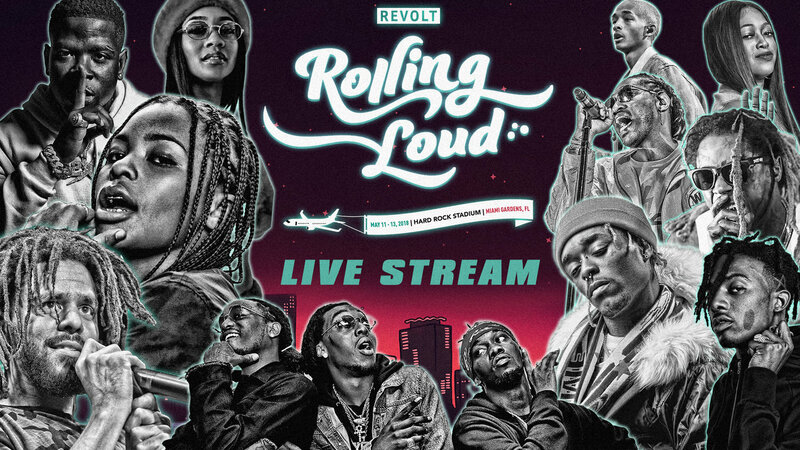 The Rolling Loud festival has become one of the biggest attractions for Hip-Hop fans with plenty of A-listers taking the stage. And this year is no different. We have already seen a variety of highlights on the first two days of the fest in Miami — Meek Mill took the stage for the first time since getting released from jail, Travis Scott debuted a brand new song, Lil Uzi Vert took a huge dive into the crowd yet again, J. Cole performed ‘1985’ while Lil Pump vibed at side of the stage and many more. Day 3 of the festival is here and of course, some big artists are taking the stage. 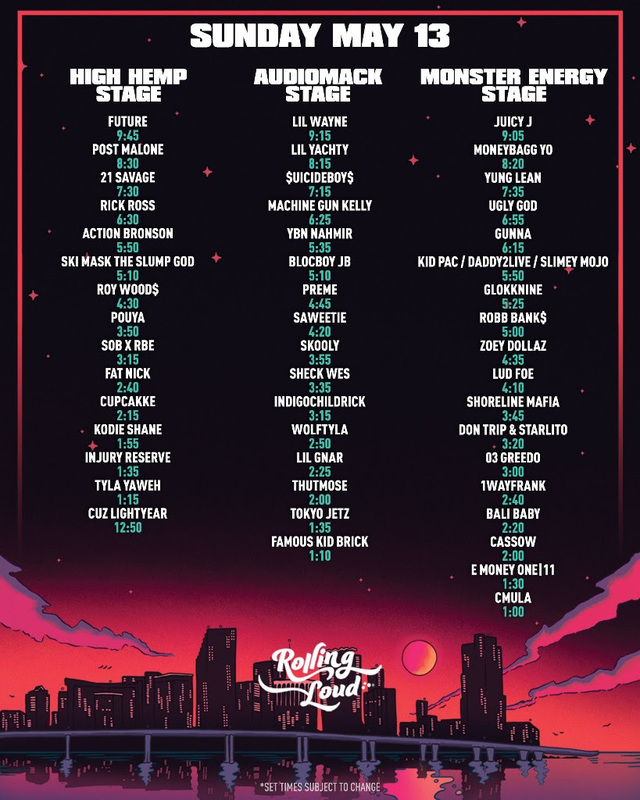 Future and Post Malone are headlining the High Hemp Stage, Lil Wayne is taking over the Audiomack stage and Juicy J is the headliner of the Monster Energy Stage. If you could not make it to the event in person, enjoy the live stream of the fest below.